Hi, In this post i am goig to explain about How to build virtual keyboard for your web application using google api. I got an request from users how to type hindi words in the web page. By using this code we can easily build the application your own language. ( Google support few languages ). 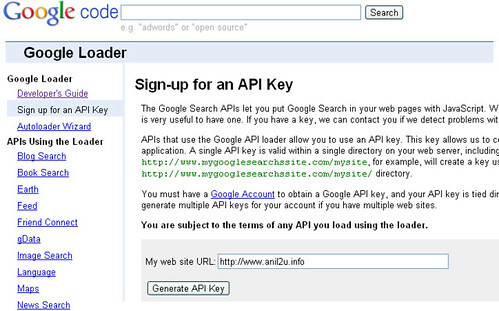 You can provide your website link and generate API key and save it. Place below code in your tag. You can insert into in your database. By Adding below code in your PHP code and insert into database.